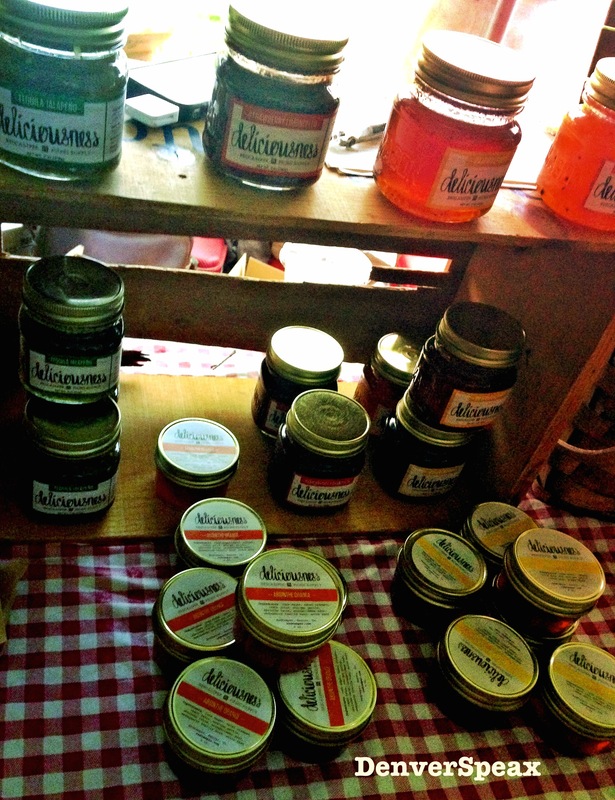 Denver Flea 2014 – How’d it go? Deliciousness and Puff’s Preserves both made a showing with their boozy jams. If you’re interested in crafting some of your own boozy preserves, this trend is rampant all over the web – try Eat Boutique’s take on Boozy Jams. Support local artisans, and try some of your own. From hand-crafted flasks and lighters to lamps made of old machinery; from bags made of recycled materials to hair and make-up professionals… the Denver Flea featured an eclectic group of craftsmen and women, ensuring interest from men and women of all ages. 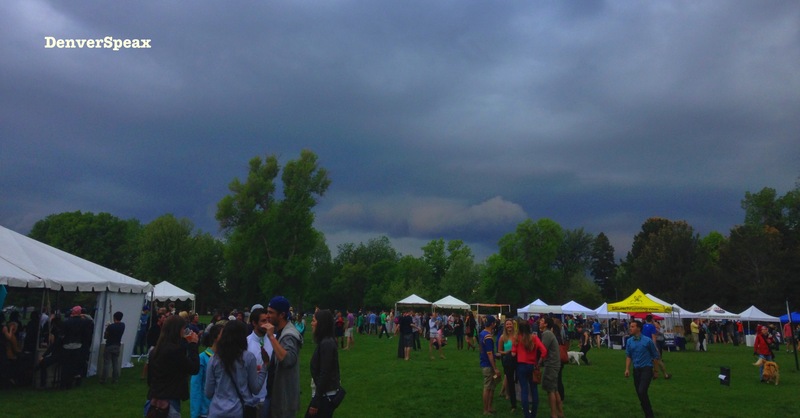 Speaking with several vendors we learned that most had sold out of the majority of their stash at the Flea – the attendance exceeded many’s expectations, especially with the crazy weather Colorado has been experiencing (tornados, hail, rain, and sunshine, all in the matter of hours). We’re so happy to see that yet another local festival supporting local craftsmen and women was a huge success! Thanks to Imbibe for putting on such good show. Having a festival that features our local, Colorado crafts is such a great way for the vendors to get out and get recognized. Stay tuned for more upcoming summer festival fun! Check out DenverSpeax on Facebook.